I know I shouldn’t be more inclined to try a workout routine or class or gym based on which celebrities endorse it, but I can’t help myself—I’m attracted to places know my favorite actors and actresses also enjoy. Spin classes are a Hollywood haven for A-list actresses? Sign me up! The High School Musical cast loves Pilates? 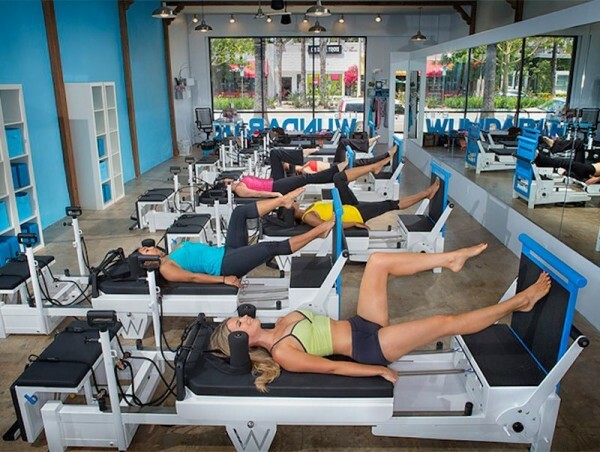 Awesome—see you on the Reformer! Crunch has a catchy name and I might run into Leonardo DiCaprio?! I. Am. In. Let’s discuss three of the hottest workout spots for some well-known names and faces, shall we? Maybe I’ll see you there! On the Biggest Loser, host Alison Sweeney introduces contestants to their weekly sweat-inducing weight loss challenge. Always looking svelte and fashionable beside the big weigh-in scale, how does she stay so trim and healthy? In the January issue of Redbook magazine, Sweeney talks about her daily routine and even inspires the reporter to follow her lead. I’m not a big fan of resolutions. . . because just like diets, I feel like you’re setting yourself up to fail. When Biggest Loser returns for an epic 15th season tomorrow night, you can expect some same ‘ole same ‘ole where challenges, temptations, and weigh-ins go, but you’ll also be in for some exciting new treats. All three of our beloved trainers – Jillian Michaels, Bob Harper, and Dolvett Quince – are back in the gym. And of course, Alison Sweeney will keeping the whole lot in check from her post as host. But what about the twists, turns, and surprises? Biggest Loser’s publicity team is very good at keeping a secret, but they’ve let out a few teasers that new and old fans need to know before starting this season. 1. One hour episodes. 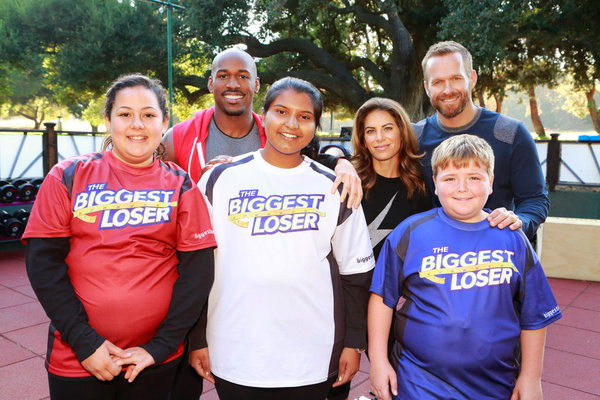 Many fans were growing tired of the two hour format Biggest Loser’s been known for for as long as we’ve been covering the show, which was season 5. 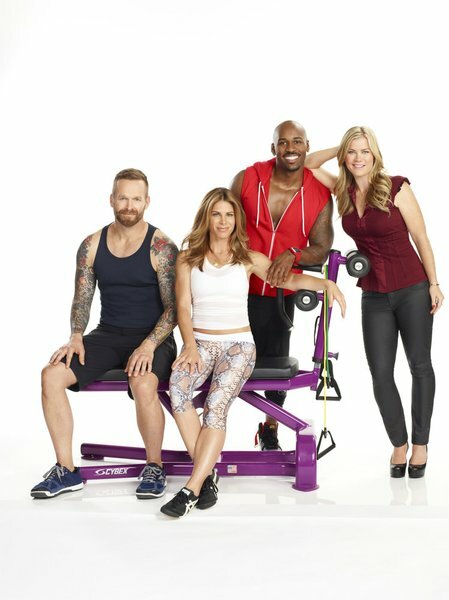 Tuesday nights will only have 60 minutes of Biggest Loser now, with a few special two-hour episodes thrown in here and there. “The trainers expect the kids to change their fitness level in a kid-friendly way,” Alison Sweeney told us about three teens on the new Biggest Loser season. For the first time ever, the cast of 15 contestants is joined by three teens in an effort to highlight the rampant childhood obesity afflicting our youth. In an interview with DietsInReview, Alison defended that the health and safety of these teens was of utmost importance from day one. “The first thing we considered was their age, the best way to help them, and best guide them,” she said. To do so, she explains that these teens, two girls and a boy, will never step on the scale, they do not workout in the Biggest Loser gym, and they don’t even live on the ranch. On September 20, fifteen new contestants will walk in to our lives on NBC’s Biggest Loser. It’s the twelfth season for one of TV’s most popular reality shows, and it promises to make us laugh, cry, yell, and cheer for these perfect strangers who will soon feel like our family. Season 12 comes with a lot of change. There aren’t just 15 new faces to familiarize ourselves with, there are new trainers, too. Anna Kournikova and Dolvett Quince replace the spot previously held by Jillian Michaels (now a co-host on The Doctors). And for those fans who haven’t heard, season 11 trainers Brett and Cara will not be back at the gym. That leaves veterans Alison Sweeney, the show’s host since season four, and Bob Harper, training since day one, to indoctrinate this group in to the Biggest Loser lifestyle and family. This season includes eight men and seven women, competing as individuals, in a battle of the ages. The 15 contestants will be divided in to three groups of five according to youngest, middle-age, and oldest. You don’t have to go far to hear about, or even see for yourself, the very pressing reality that is childhood obesity. The numbers are staggering – 17 percent of U.S. children, according to the CDC – and the results frightening – as this is the first generation of children not expected to live longer than their parents. Of the millions of children and families facing these daunting health concerns, three of them come forward and speak out in tonight’s “Too Fat for 15: The Obesity Crisis,” a first-ever town hall special on The Style Network. The “Too Fat for 15” series is in its second season, following a group of young teens during their time at Wellspring Academy, a weight loss boarding school. From that series, three students (Tanisha, Carysn and Rachel) will join host and co-producer Alison Sweeney, from Biggest Loser, and Ruby Gettinger, from Style’s “Ruby,” for a lively one-hour conversation about how to inform both children and parents about creating healthier lifestyles at home. Alison Sweeney announced on her Twitter page March 14th that she is starting a Shape-Up Week, using the hashtag #shapeupweek, the specifics of which she outlines in her book, The Mommy Diet. Shape-Up Week is a week of clean eating, consistent exercise, and no slip-ups. It doesn’t fall on a specific calendar day, it’s any week you feel as though you need one to get back on track and kickstart your results and motivation. Your Shape-Up Week can be any week you choose- it is just a week where you recommit to your goals, and stick to them for an entire week. 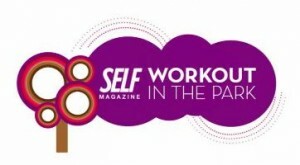 For the past 17 years, SELF Magazine has been promoting women’s fitness during the annual Workout in the Park. This year promises to be better than ever with 17 different workout classes, including Kama Strength and LaBlast, to help women reinvent themselves into the healthiest and happiest versions of themselves that they can be. 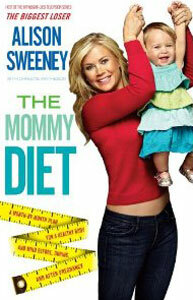 Famous fitness celebrities such as Allison Sweeney, author of The Mommy Diet, will also be at the workouts. Another new perk to this year’s schedule is that the Workout in the Park has added a new city to it’s tour: San Francisco, California. Workout in the Park is more than just a fitness rally. Women from across the country meet up at the designated time and place to experience current trends in the fitness industry while also learning about the hottest beauty, health, and nutrition essentials that are in the market today. Even if it rains, nothing can put a damper on the Workout in the Park and the girl-power that it ignites in all of the participants. A devastating 6.3 magnitude earthquake rocked Christchurch, New Zealand this week, and since then two aftershocks have continued to leave the populous city scrambling for safety. According to ABC News, at least 65 people have died and dozens have been injured. Rescue efforts are under way. While this isn’t news DietsInReview.com would ordinarily report, many Biggest Loser fans know that members of the show’s cast and crew have been in New Zealand for the past week filming for season 11, as Bob, Jillian and Ali have been tweeting about their adventures. We reached out to our press contact for Biggest Loser and have received confirmation that everyone is safe. It appears they are a “good distance away from Christchurch” and were not affected. While they are not affected physically, it is evident that the trio is using their position to help raise awareness for the people in New Zealand who have been. UPDATE: This episode will air again on July 28, 2019. Tune in this Thursday, February 17, to Rachael Ray to catch Biggest Loser host Alison Sweeney. 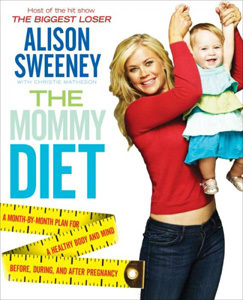 Alison will be talking about her new book, The Mommy Diet, and sharing her best weight-loss tips for moms. Then, she’ll have to put her training to the test on Rachael Ray’s red carpet obstacle course. To write The Mommy Diet, Alison got advice from top Hollywood trainers, nutritionists and doctors. The book includes nutrition, fitness and fashion tips for women who want to get pregnant, those who already are and new moms. Thursday’s episode will also feature a healthy recipe for a filling soup. Check you local listings for show times.